Our search and selection process distinguishes itself from others by providing you with a comprehensive list of services that goes beyond the legal and administrative task to providing the knowledge, skills and leadership where you can gain the insight and confidence to hire the right person to become your next superintendent. From the Board of Education and Screening Committee's role to media relations to application and selection process to making the decision, KASA will be there through every step of the process. Wayne Young joined KASA in 1983, and became executive director in 1989. He conducts frequent workshops for teachers, attorneys, and school administrators on legal issues in education such as student confidentiality issues, sexual harassment, and school personnel law. 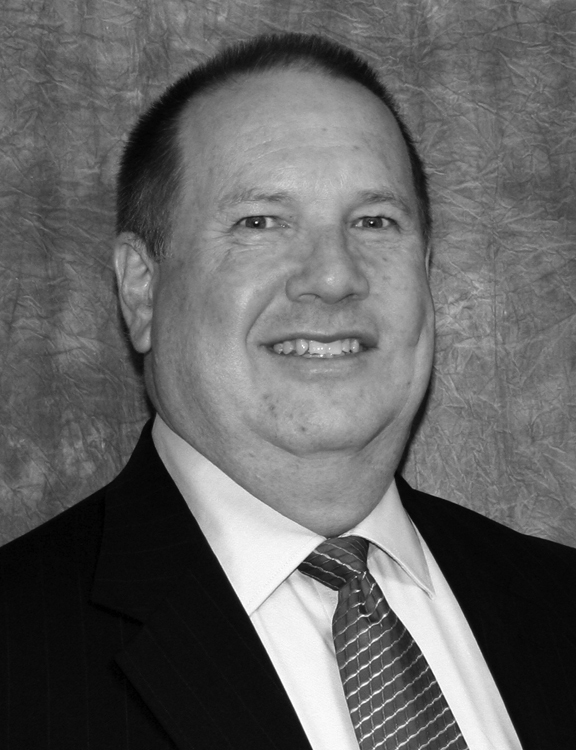 Wayne has taught school law at the graduate level for the University of Louisville and has published numerous articles on education law, including in the Kentucky Bar Journal, the official professional publication for Kentucky lawyers. He is also the author of the school law training module that has been used to train all new school superintendents in Kentucky for the past 19 years. 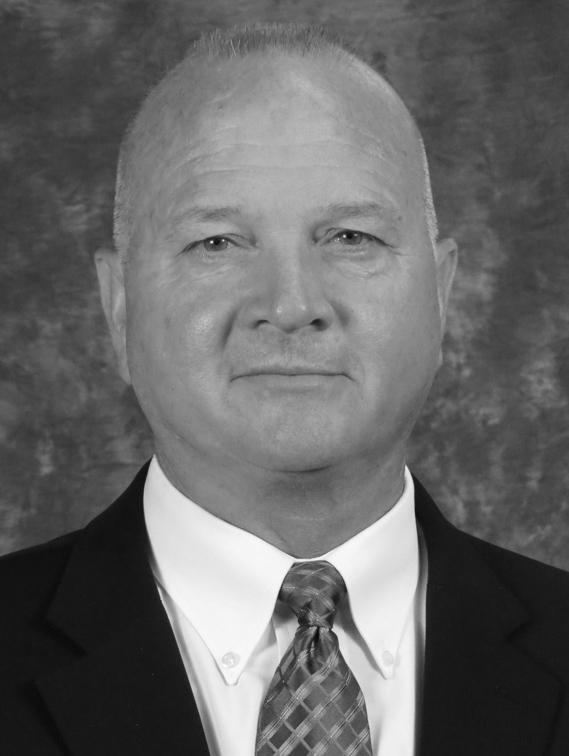 Owens Saylor serves KASA as Superintendent Search Coordinator following a 37-year career in public education that included 19 years of school and district level administration. Owens’ five-year assignment as Superintendent of the Daviess County Schools provides a unique perspective and experienced skill set to the Superintendent Search process. .
As the former Nelson County Schools superintendent for 14 years, Jan Lantz brings direct experience and knowledge of the critical role the superintendent and school board members play in successfully leading a school district. She brings a wealth of knowledge and experience to the team. Currently Jan helps lead KASA’s Next Generation Leadership Series for Onboarding New Superintendents as a coordinator and a faculty member for individual growth and effectiveness plans. Boyd Randolph brings a variety of experience to the KASA team. He diagnosed and implemented school improvement as a highly skilled educator and educational recovery leader for the Kentucky Department of Education for three years. After his time with the Department of Education he served as superintendent for Somerset Independent Schools for four years. Boyd currently serves as a professional learning and leadership specialist for KASA working with the Kentucky Leadership Academy as well as other programs.